The Dunraven Lodge, one of the oldest cabins in Colorado, built in 1876 by the Fourth Earl of Dunraven. 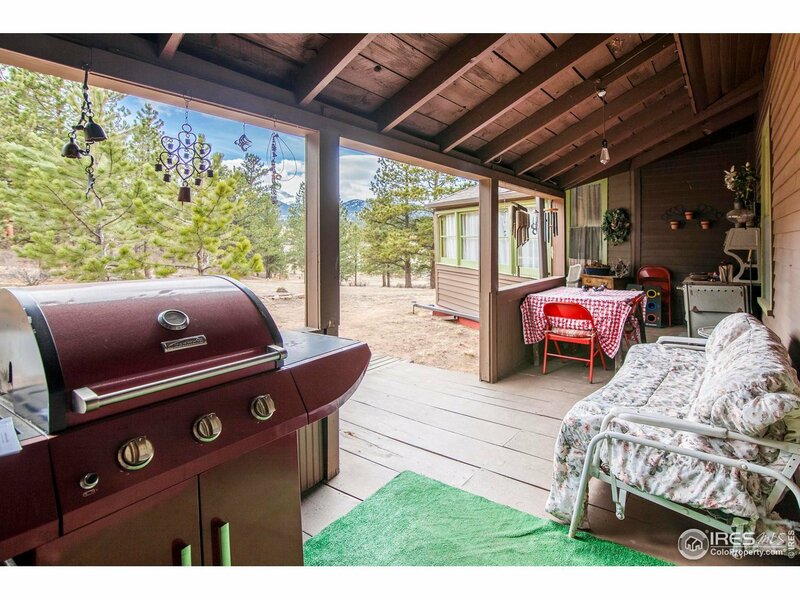 The lodge is as beautiful outside as it is comfortable inside. 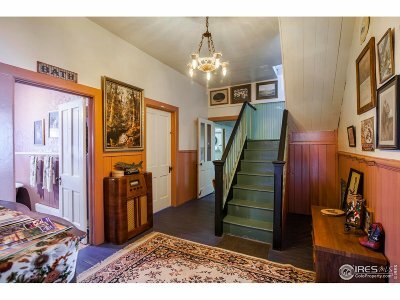 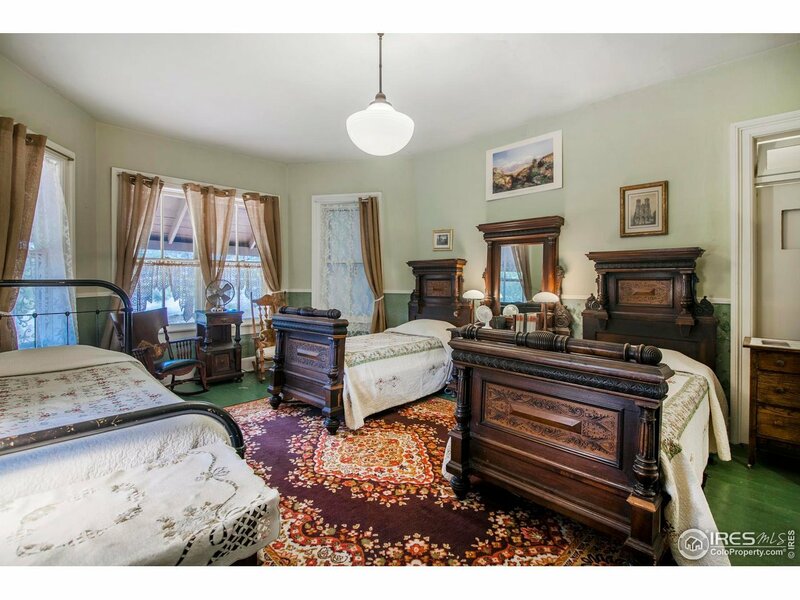 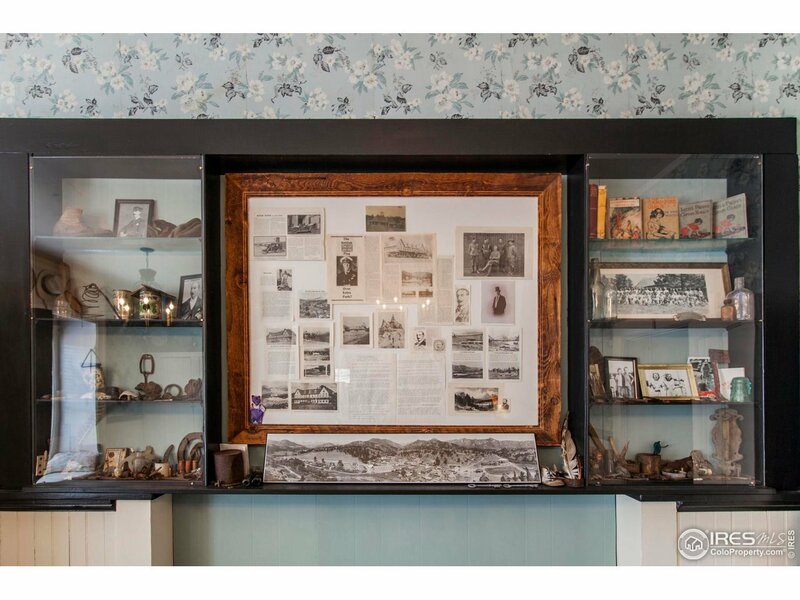 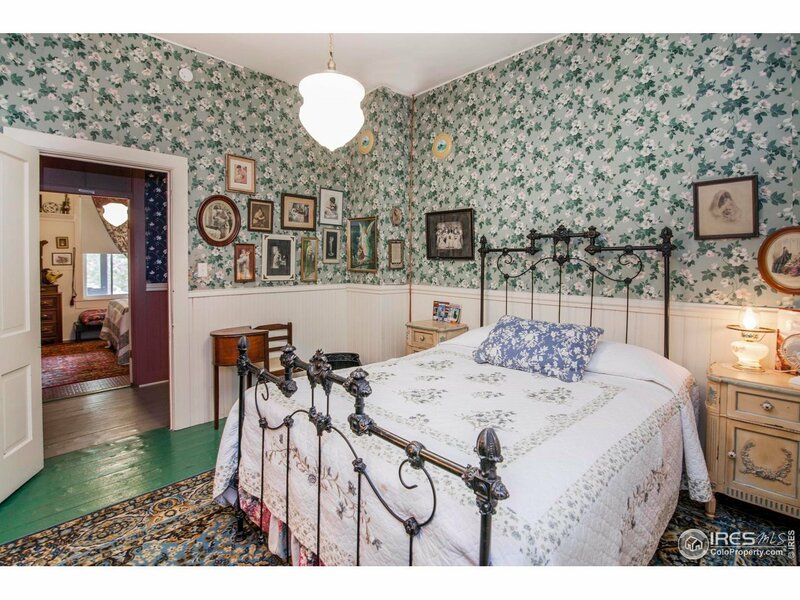 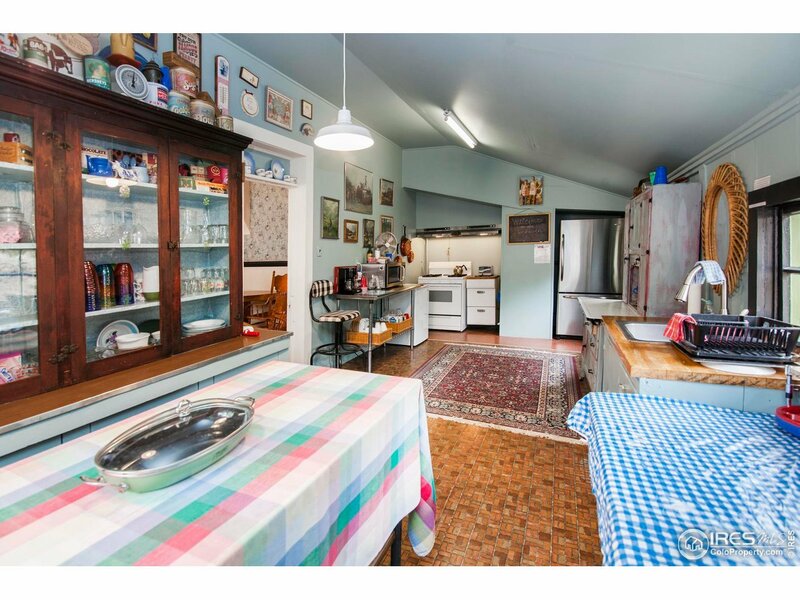 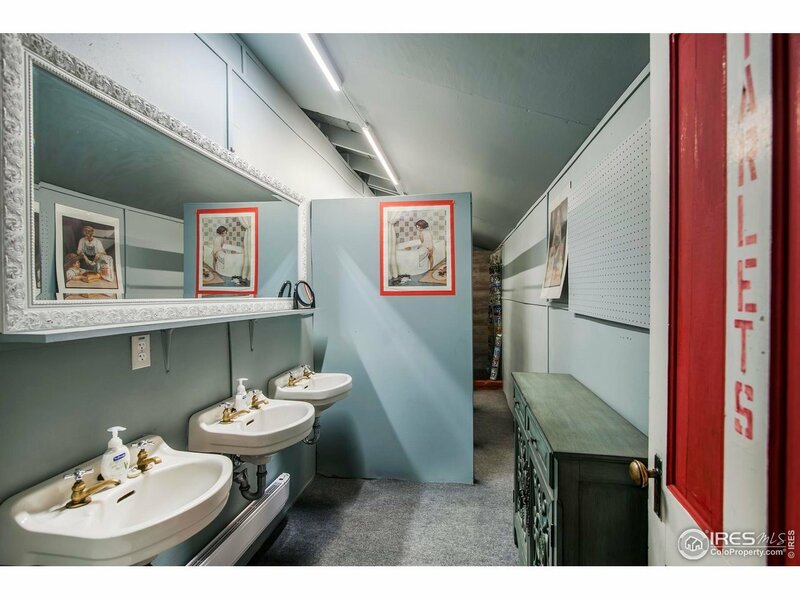 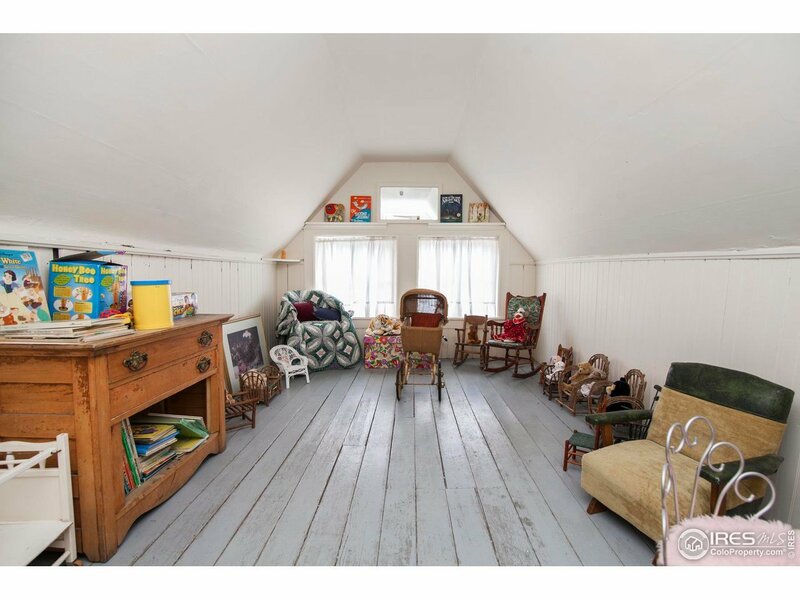 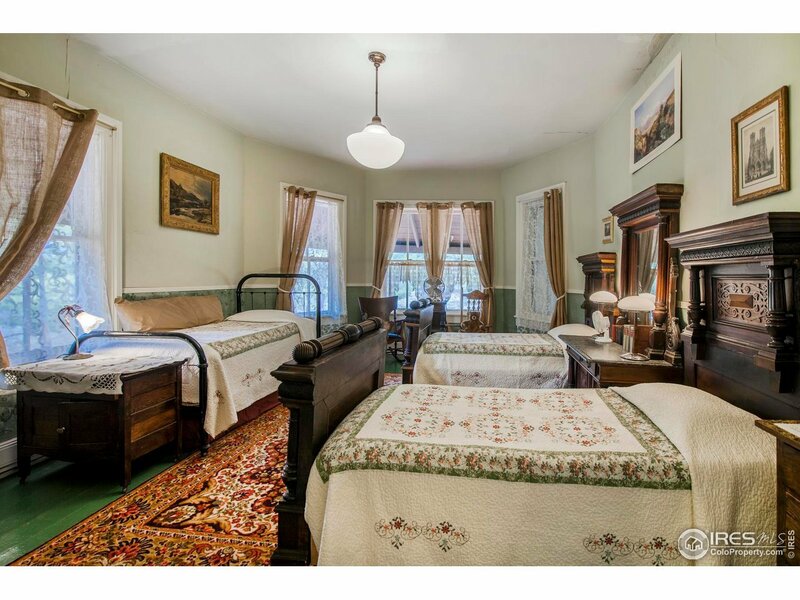 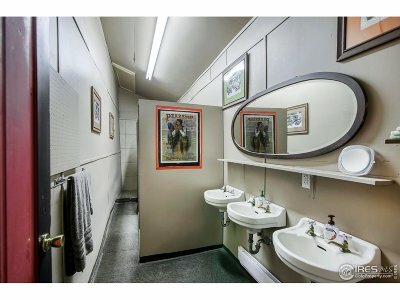 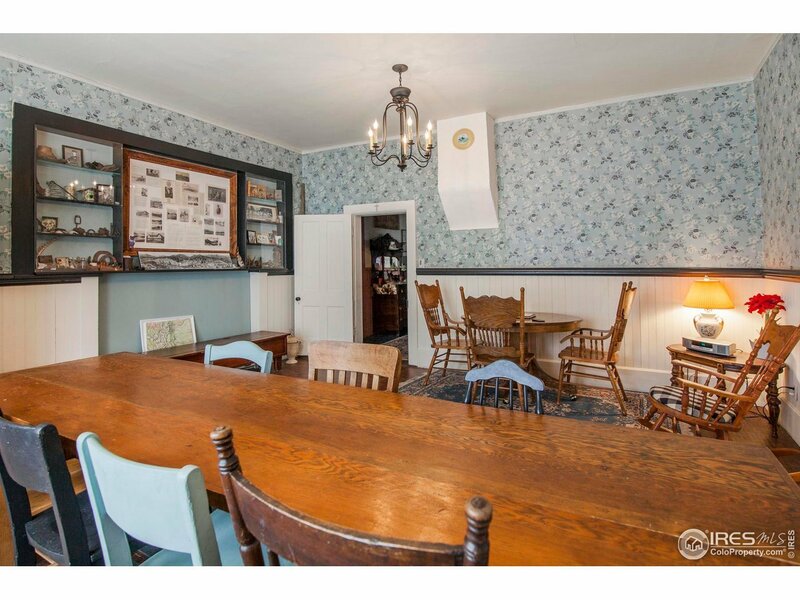 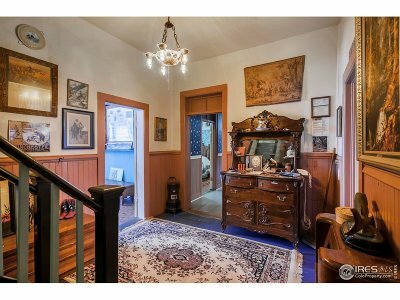 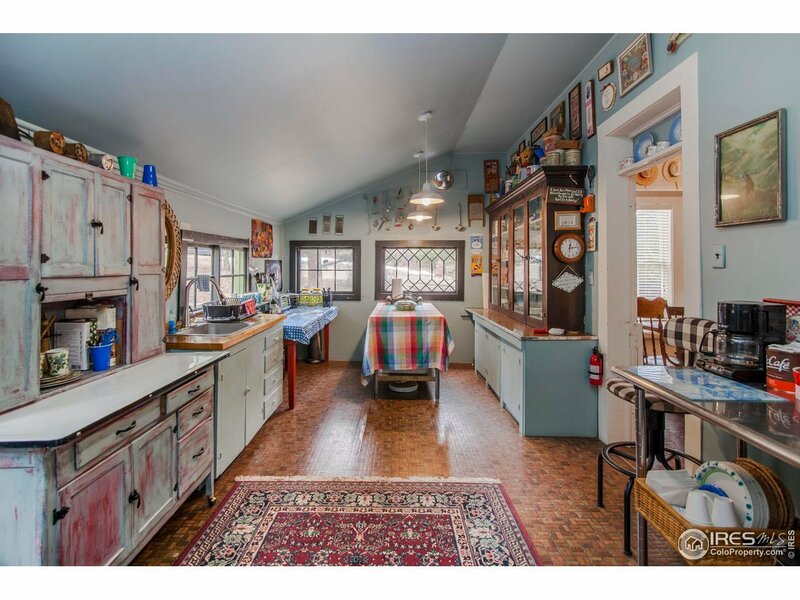 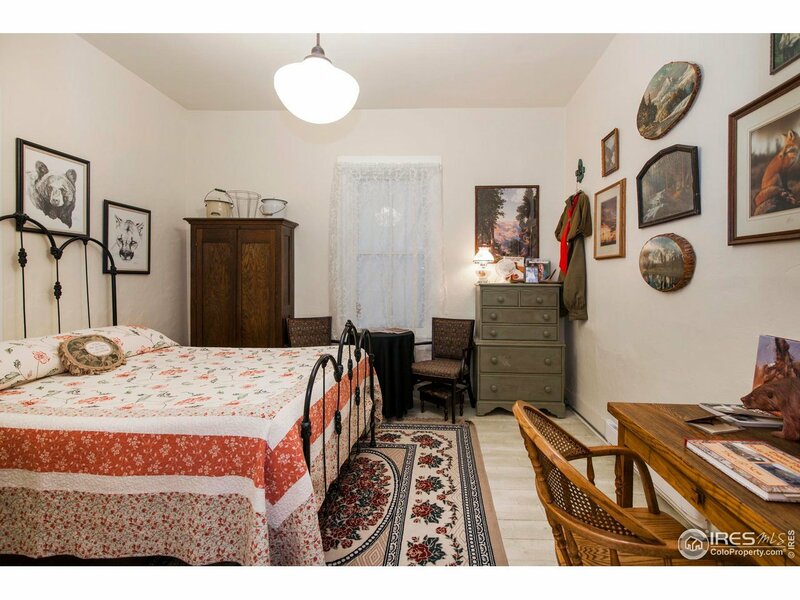 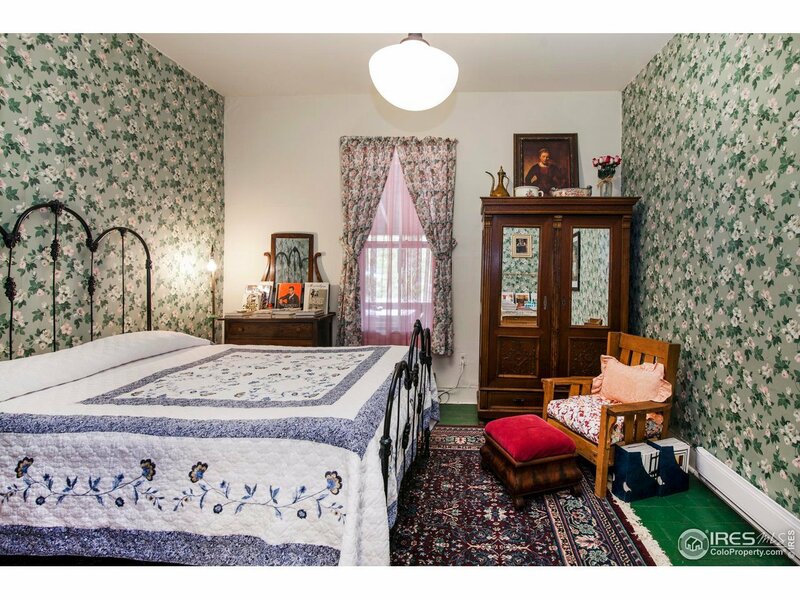 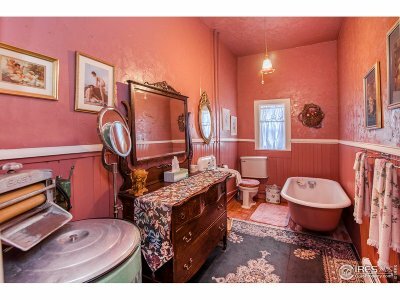 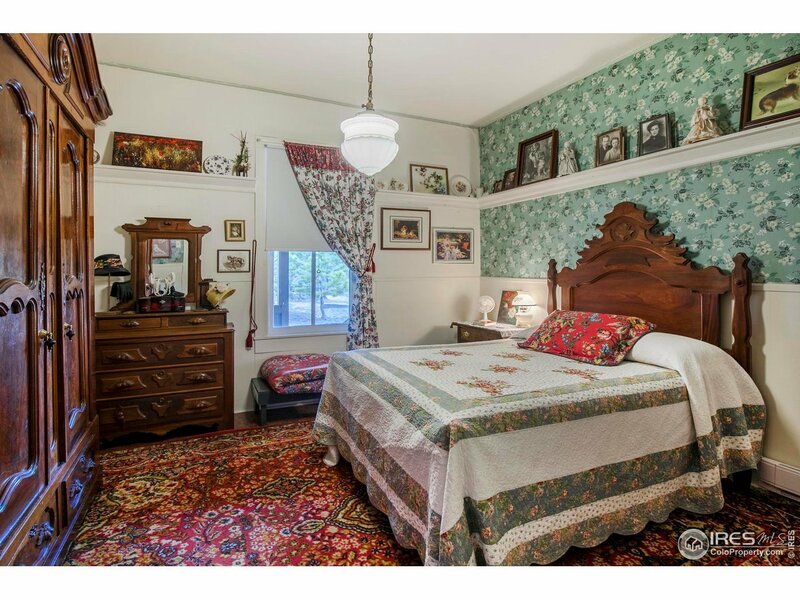 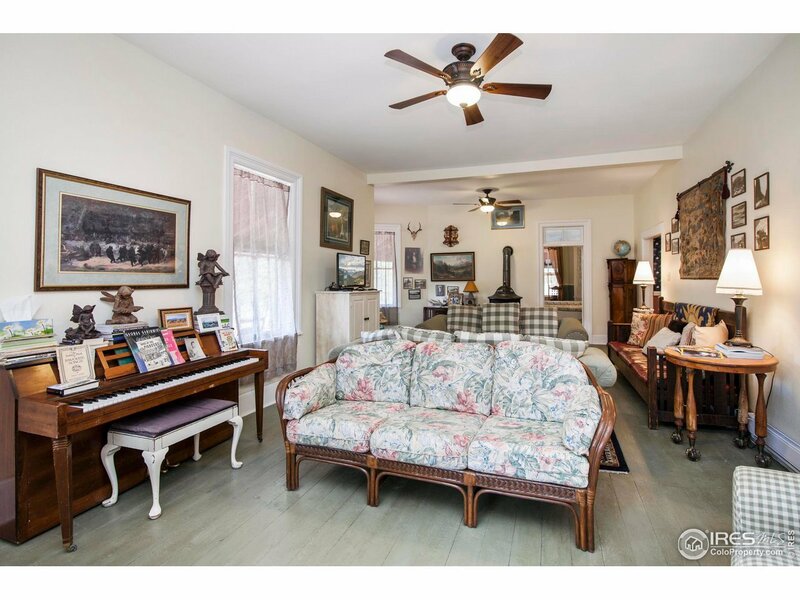 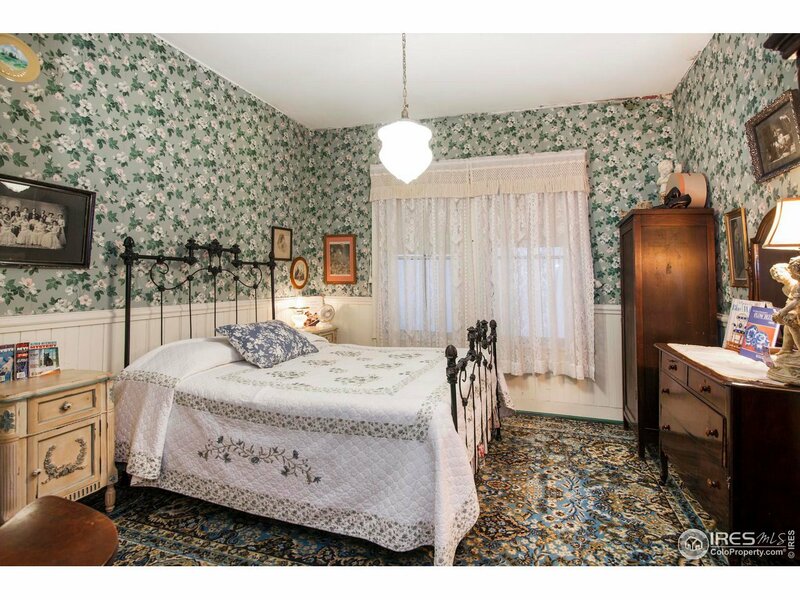 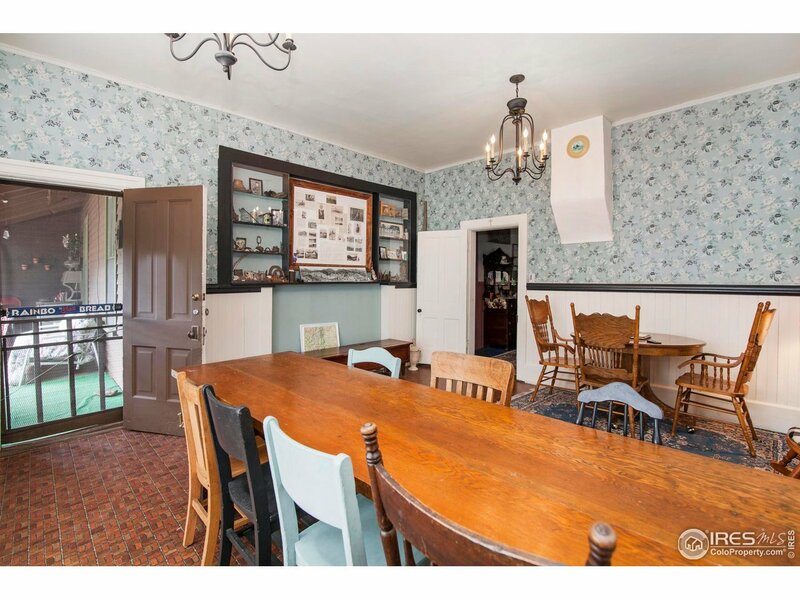 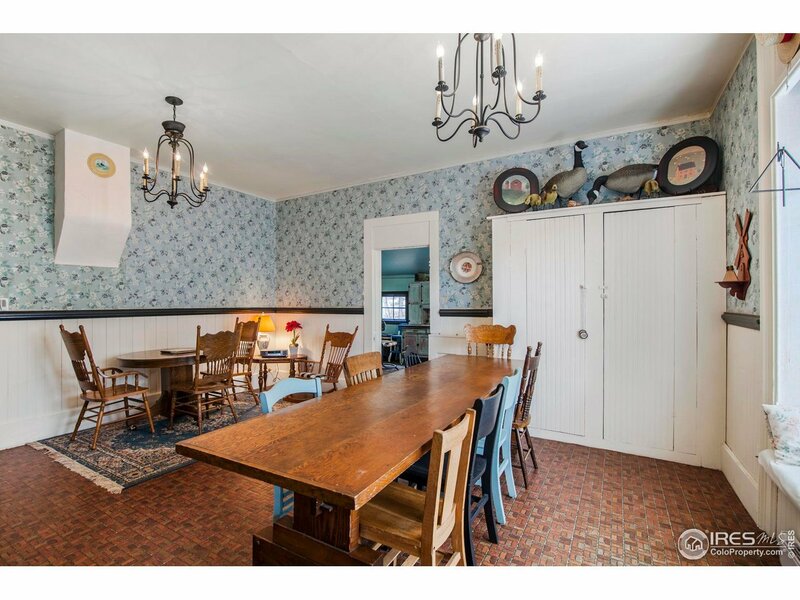 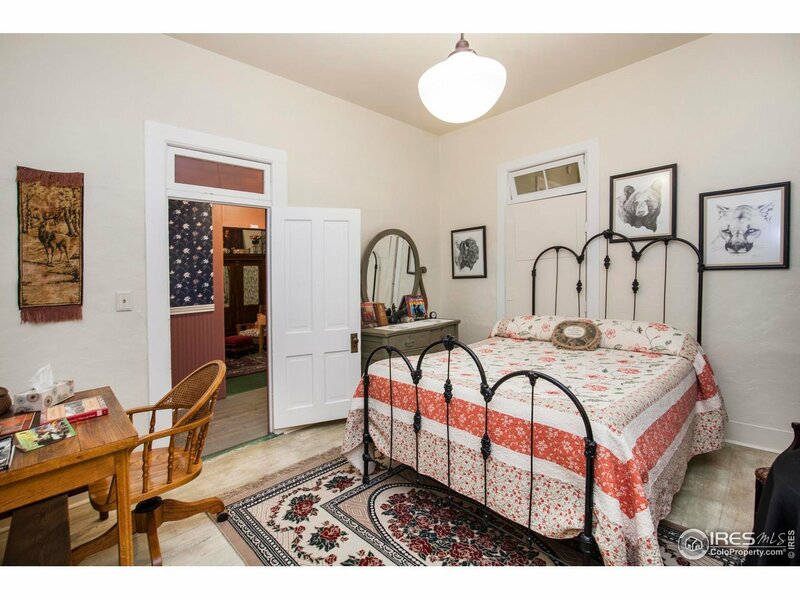 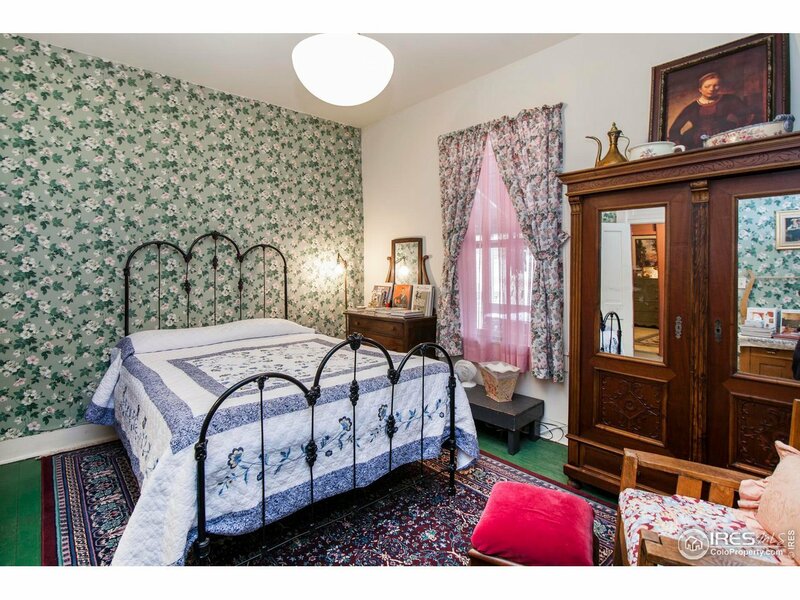 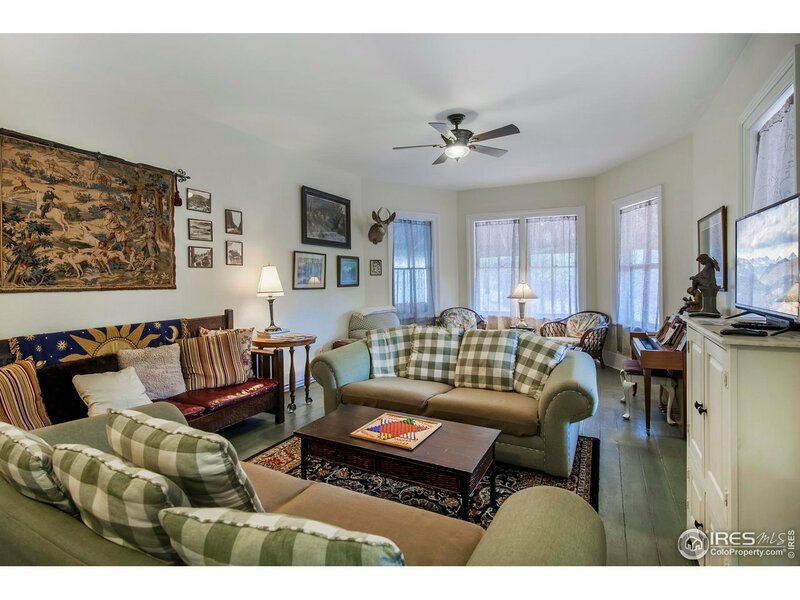 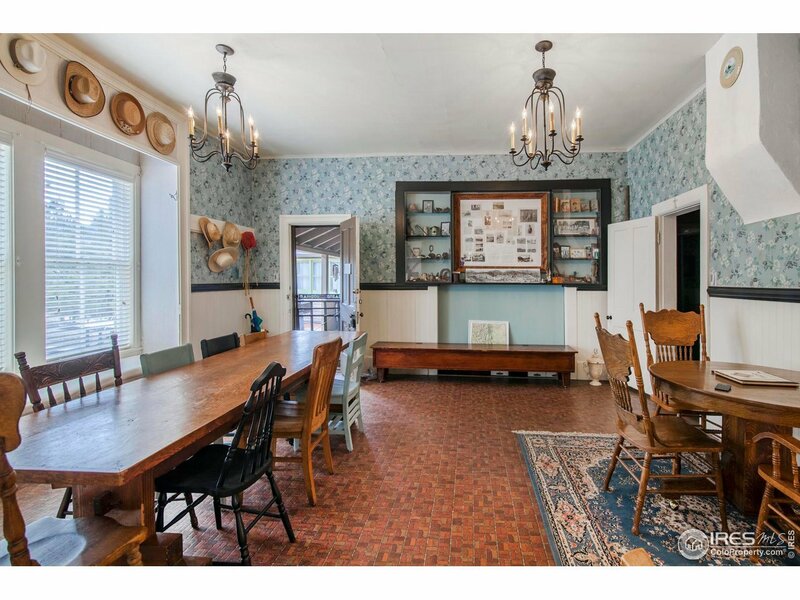 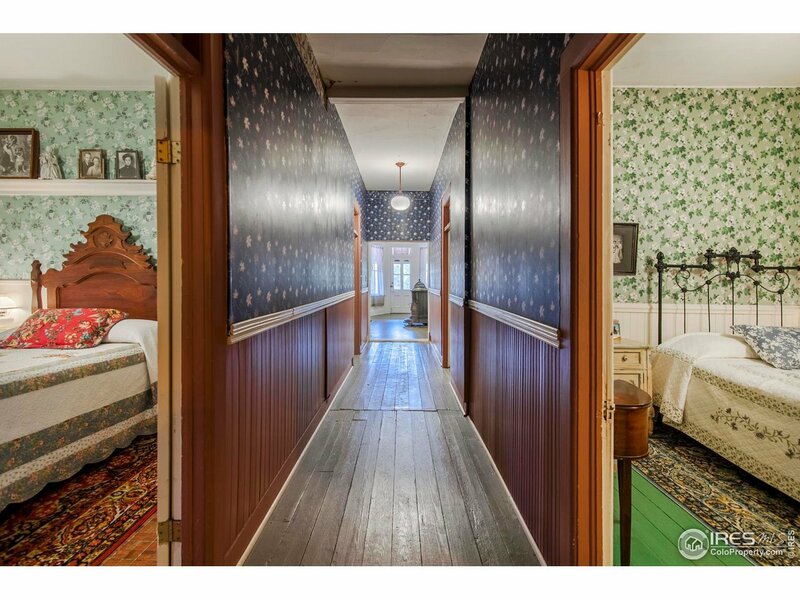 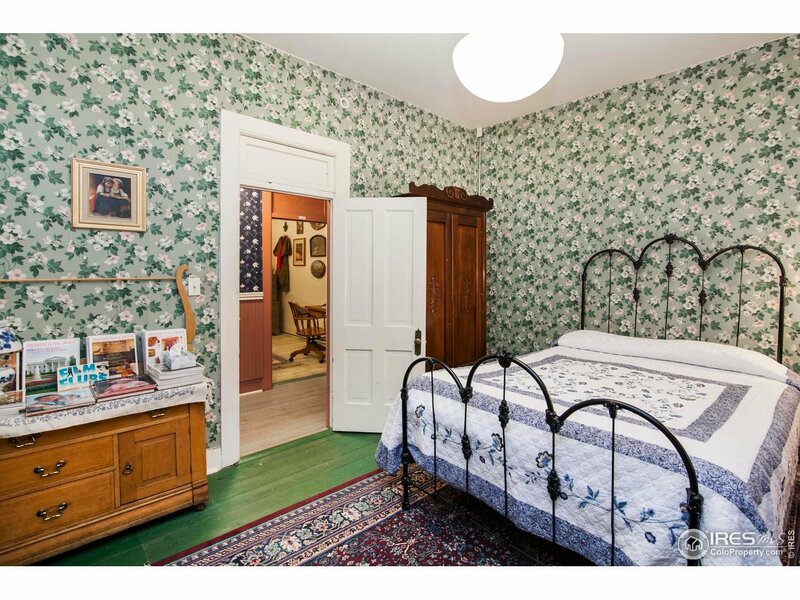 You simply cannot replicate the welcoming feel or ambiance of this historic, one-of-a-kind home. 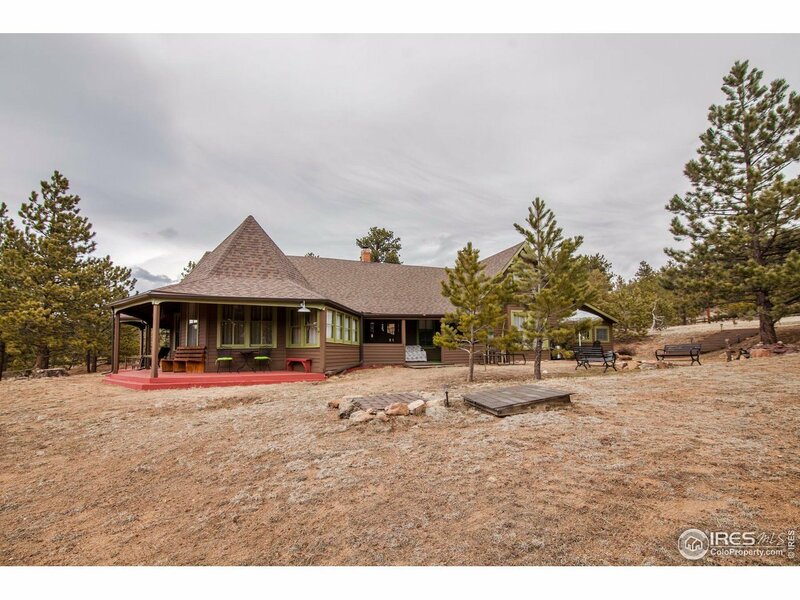 The lodge sits on a gently sloping 3.88 acres looking out on the public 18 hole golf course. 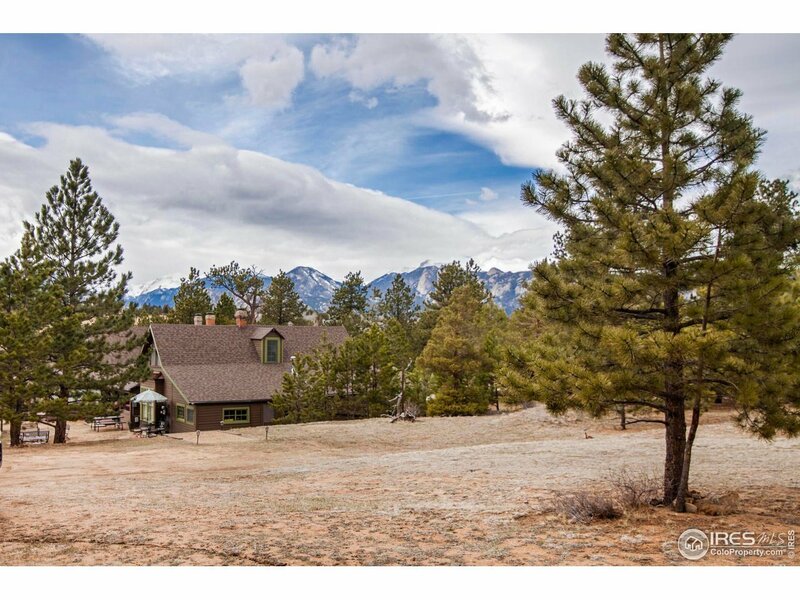 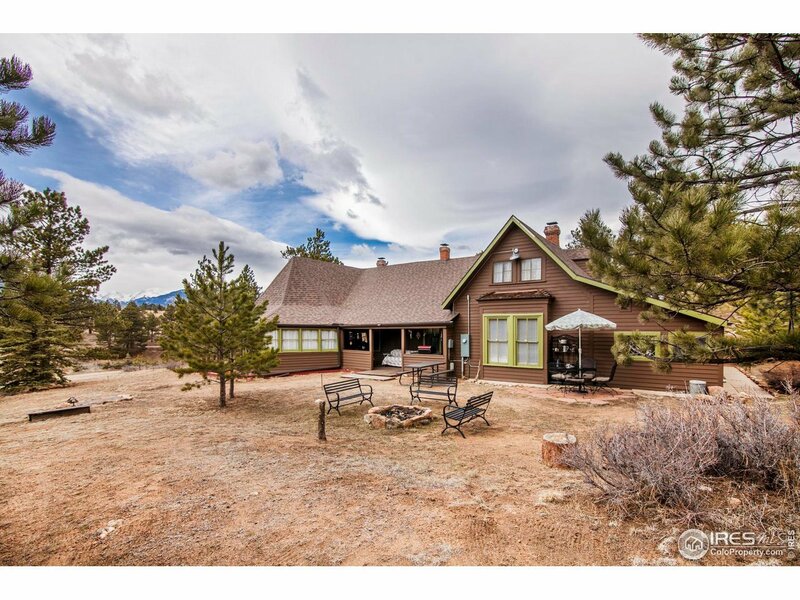 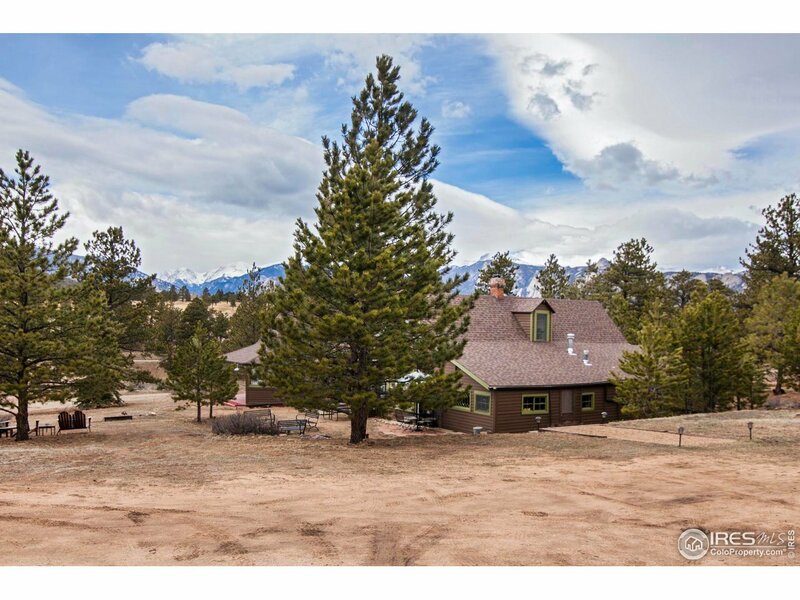 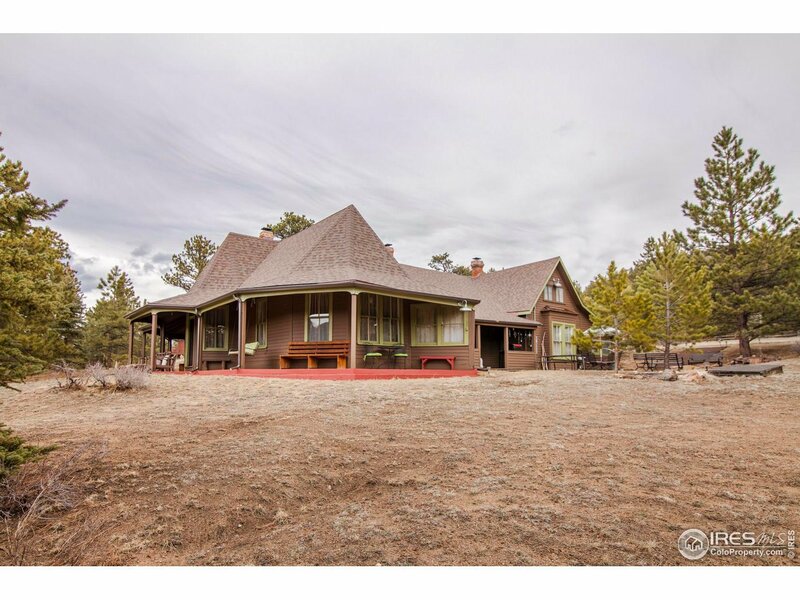 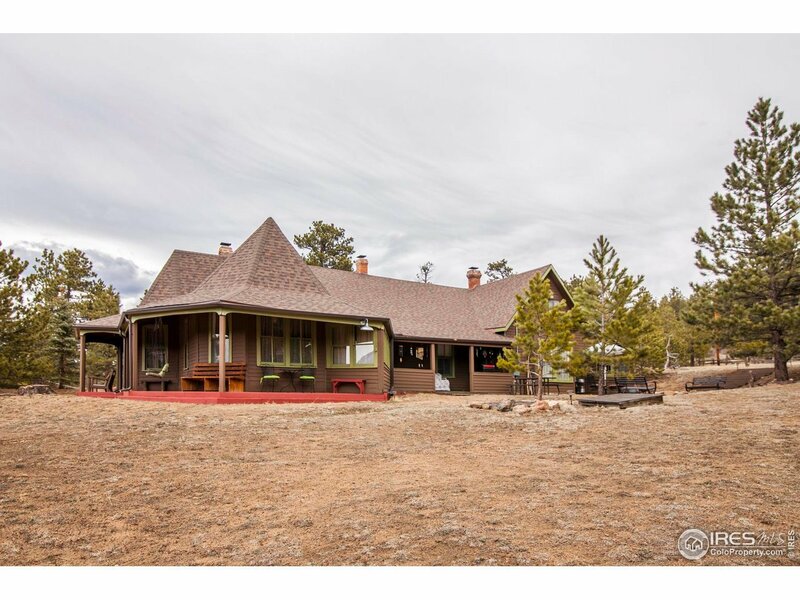 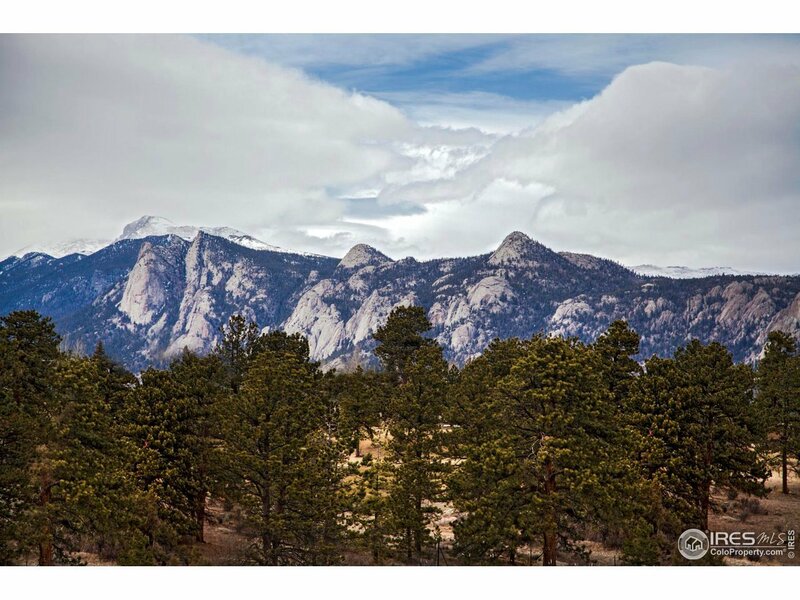 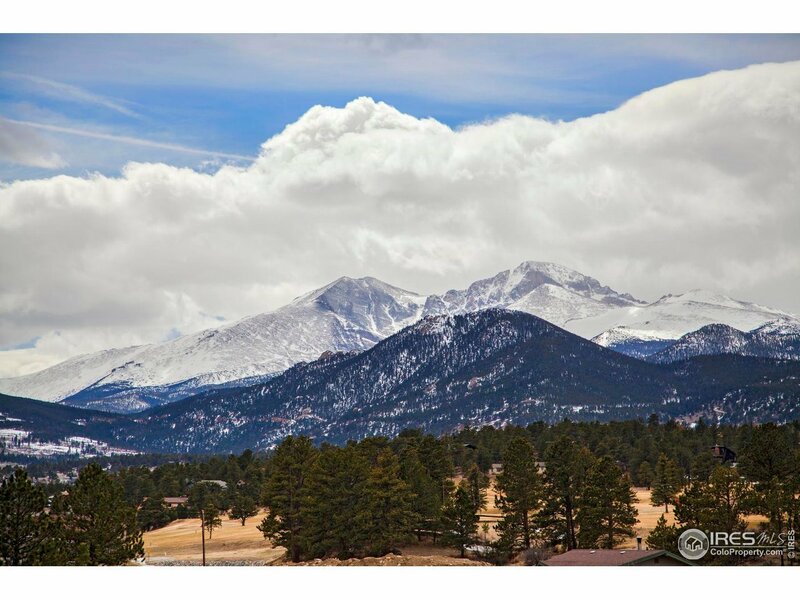 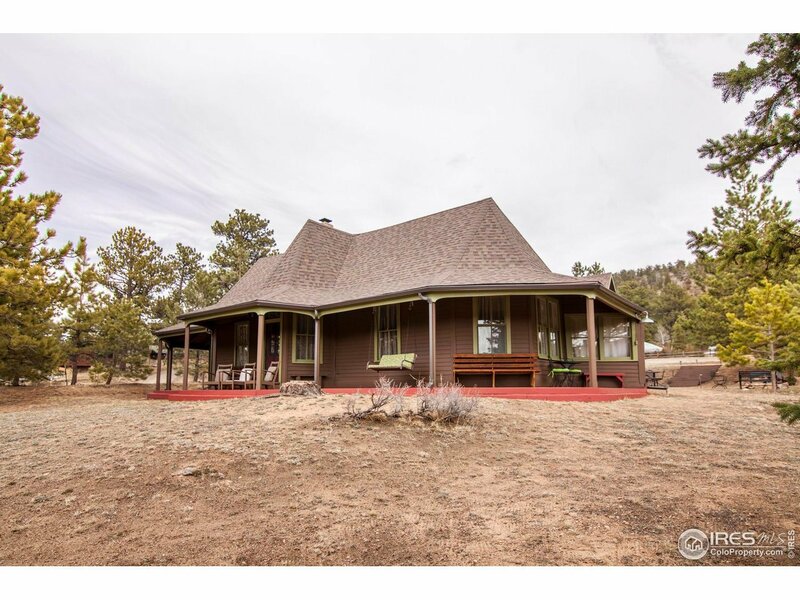 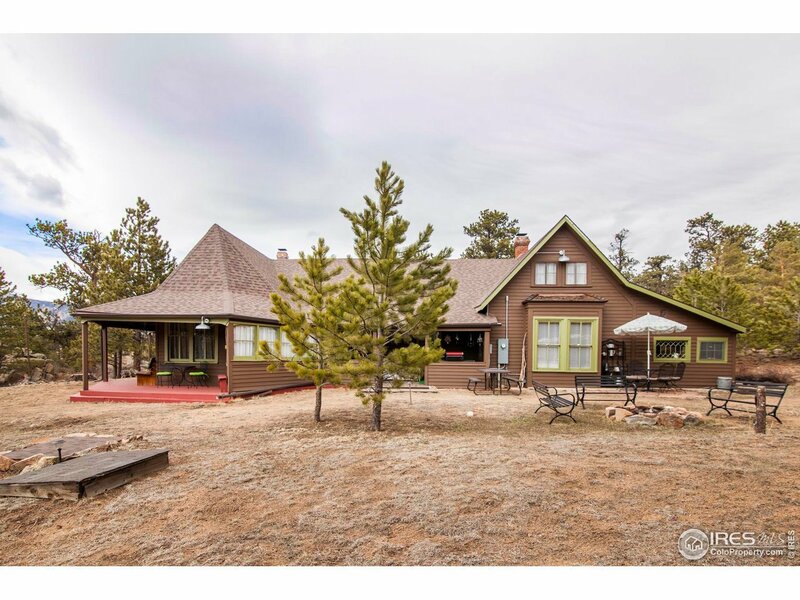 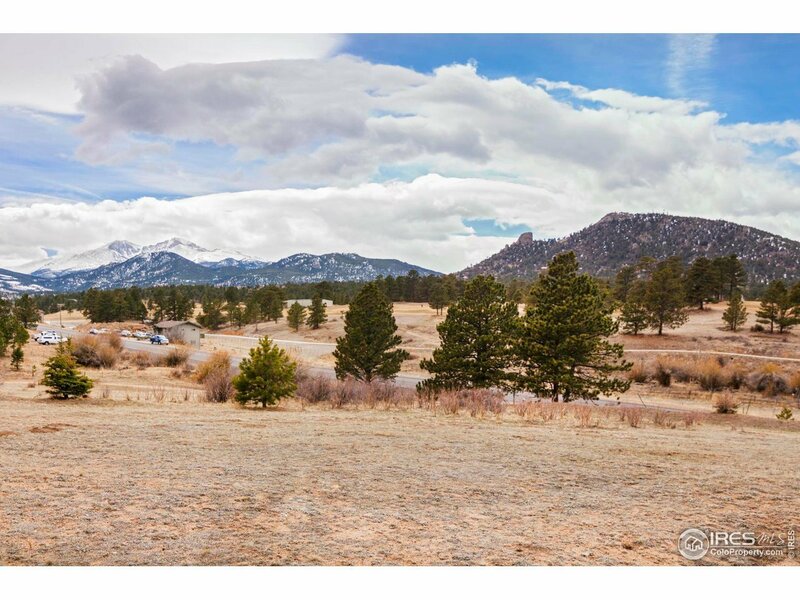 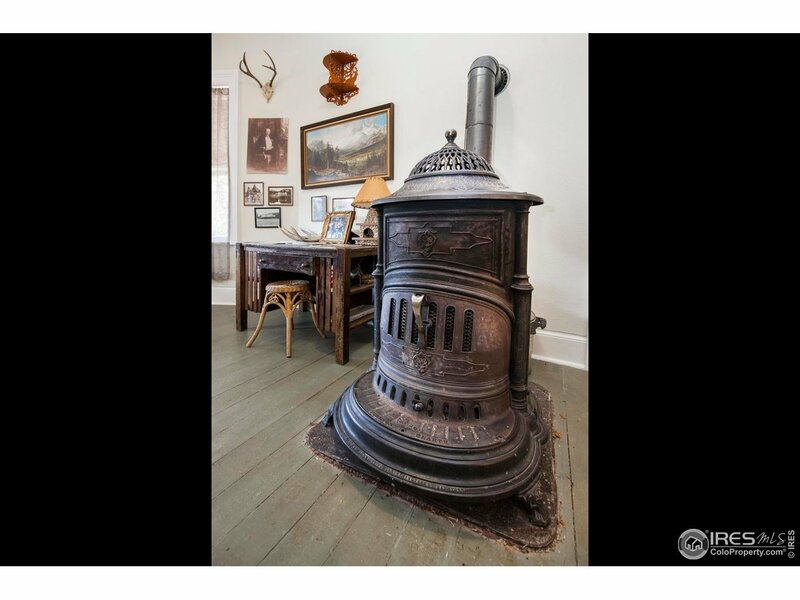 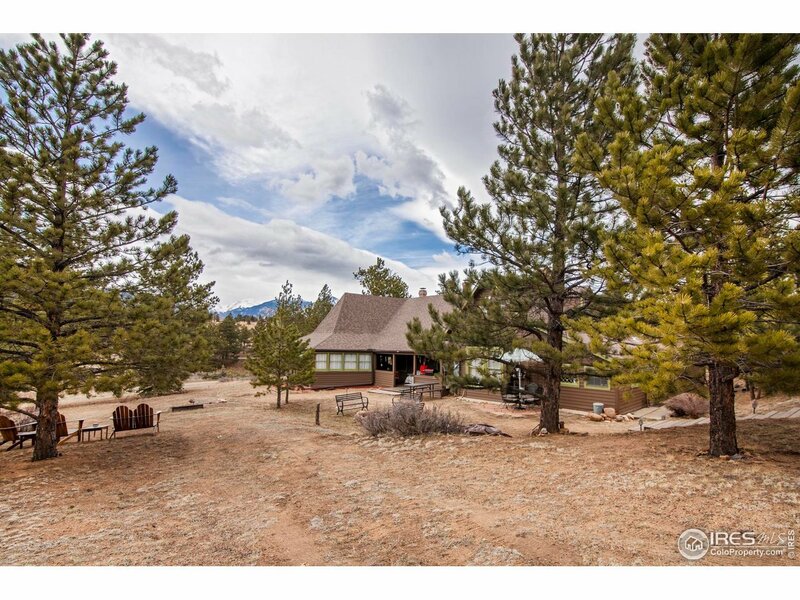 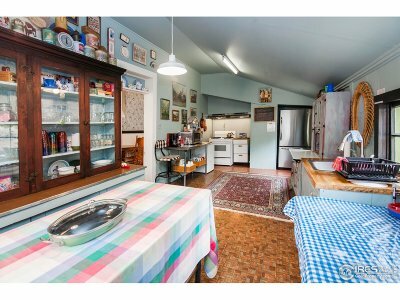 Offering stunning, unobstructed views of Longs Peak and the Estes Valley, the lodge features a warming wood stove & wraparound front porch.